A Fast & Furious tie-in and standalone expansion to Forza Horizon 2 will arrive for Xbox consoles next month.Standalone racing game featuring Ludacris and cars from Furious 7 will launch March 27 for free on Xbox 360 and Xbox One. FREE until April 10 to promote the April 3 release of Furious 7. After that the expansion will run you $10. The Associated Press broke the news. Universal executive Bill Kispert said the film company had been talking with Forza developer Turn 10 for "years" now about a potential partnership. The stars finally aligned. Titled Forza Horizon 2 Presents Fast & Furious, the downloadable title does not require the base game to play. The DLC expansion is set before the movie, and takes place in France. The player will be tasked with sourcing vehicles for Tej Parker, played Chris “Ludacris” Bridges in the both the films and the standalone game. 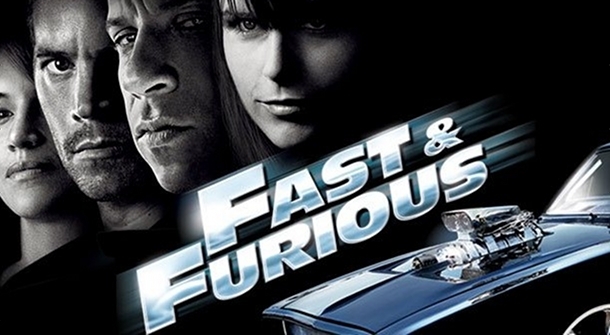 Cars from the Fast & Furious movies such as the 1970 Dodge Charger R/T driven by Vin Diesel’s character are included, along with Furious 7 cars: the 1998 Toyota Supra, 1970 Plymouth Road Runner, 2012 Nissan GT-R, 1970 Plymouth Cuda, 2013 Jeep Wrangler, 2014 Maserati Ghibli S and 2015 Dodge Charger. "We've been talking with the folks at Turn 10 for a number of years and have always wanted to work together," said Bill Kispert, Universal's Executive VP of Digital Licensing. "It was a matter of schedules, capacity and a film coming together at the right time. It finally has, and we're excited to collaborate with Turn 10." "It's kind of been a grand experiment," said Hartman. "I hope what we're doing here is a model for what we do in the future. It's been a great relationship, and I don't want to end it after this, so we'll see what's possible in the future." Turn 10 studio head Alan Hartman said the developer had no interest in making "another movie-based game," going to on say that the studio's collaboration with Universal is something different. "When we started talking about this with Universal years ago, it was really about bringing both of our franchise's strengths to the table," he said. "We're building on top of everything we've done over the last decade." This isn't the first Fast & Furious video game. In addition to some smartphone titles, Activision produced Fast & Furious: Showdown in 2013 for consoles and PC. Finally, Hartman teased that working with Universal on the Fast & Furious project has been a "grand experiment." He teased that it could pave the way for how Turn 10 approaches projects going forward. "I don't want to end it after this, so we'll see what's possible in the future," he said. No other images have been released. We'll have those posted for you as soon as they become available. Microsoft va lansa Forza Horizon 2 Presents Fast & Furious, un expansion standalone pentru Forza Horizon 2, din 27 martie pe Xbox One și Xbox 360. 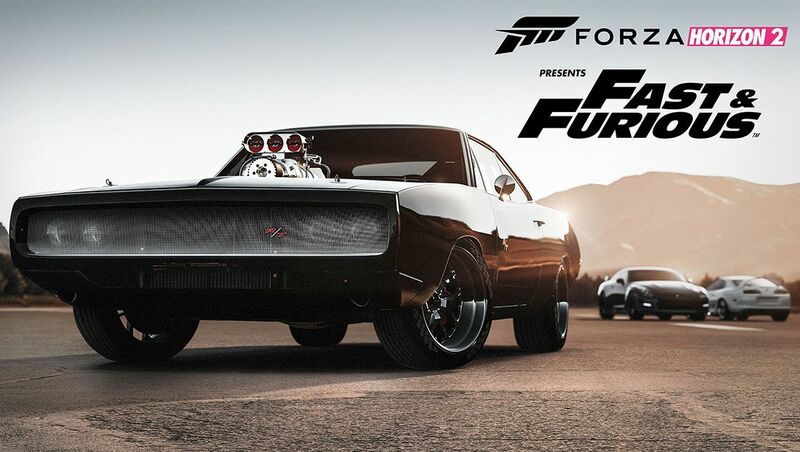 Titlul nu va avea nevoie de Forza Horizon 2 pentru a rula și va fi disponibil în format digital gratuit până pe 10 aprilie pentru a promova lansarea filmului Furious 7, ce va avea loc pe 3 aprilie. După data de 10 aprilie prețul expansion-ului va fi de $10. Looking for more details on Forza Horizon 2 Presents Fast & Furious? Forza Horizon 2 Presents Fast & Furious is a standalone expansion to Forza Horizon 2 that merges the best content from the Fast & Furious film franchise with Turn 10 Studios and Playground Games’ open-world game. It will be available for download on Xbox One and Xbox 360 starting March 27, 2015.